Training in conflict resolution has always been part of the U.S. Institute of Peace’s services to governments, organizations and individual practitioners. The Institute now offers 12 new introductory “micro-courses” online for anyone. 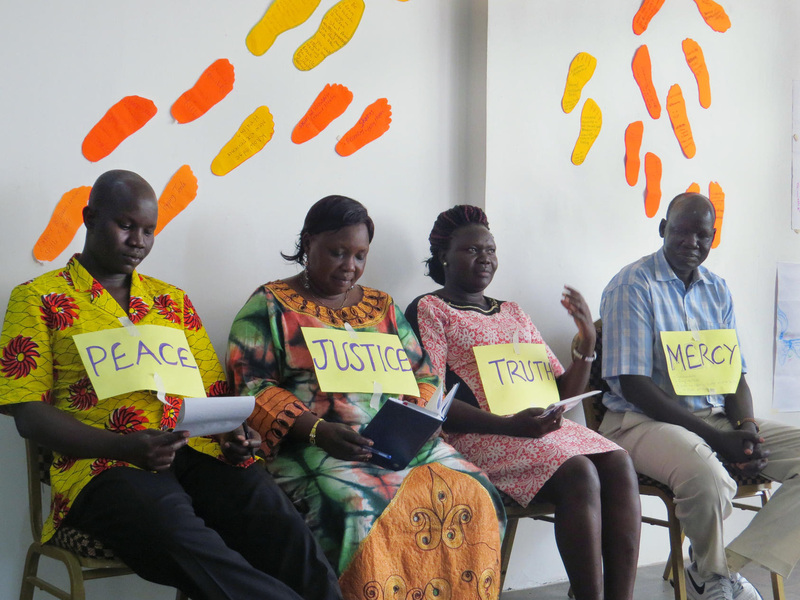 Topics include conflict analysis, mediation, gender issues in peacebuilding, and designing and evaluating conflict resolution programs. The courses are free and take about three hours each. Students earn certificates upon completion.